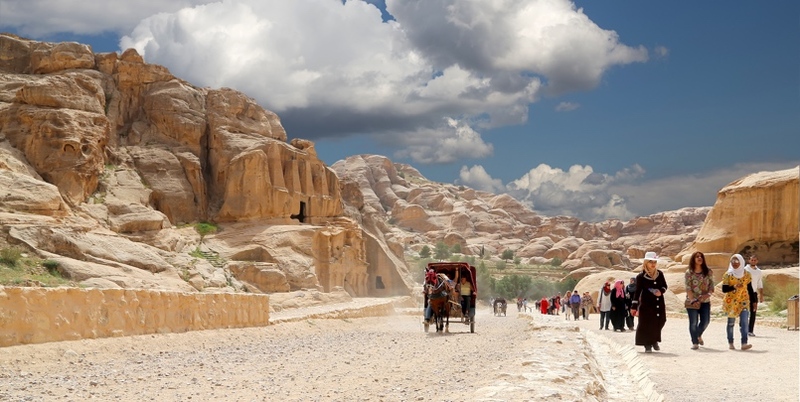 Join our Petra 2 day tour from Aqaba for the perfect Petra experience, featuring a guided introduction to Petra on day one, followed by a night in a Petra hotel or Bedouin Camp, and then a free day to explore Petra at your leisure in more depth. 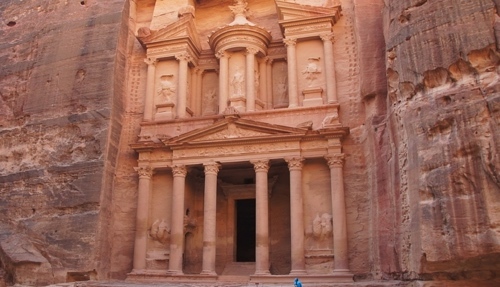 The Petra 2 day tour from Aqaba is available daily with guaranteed departures, and provides a well curated option for those wishing to explore Petra’s highlights as well as the Monastery and the more hidden corners of the ‘rose red city’ which visitors are often not privileged enough to experience. The tour begins daily from hotels in Aqaba and is available year-round. 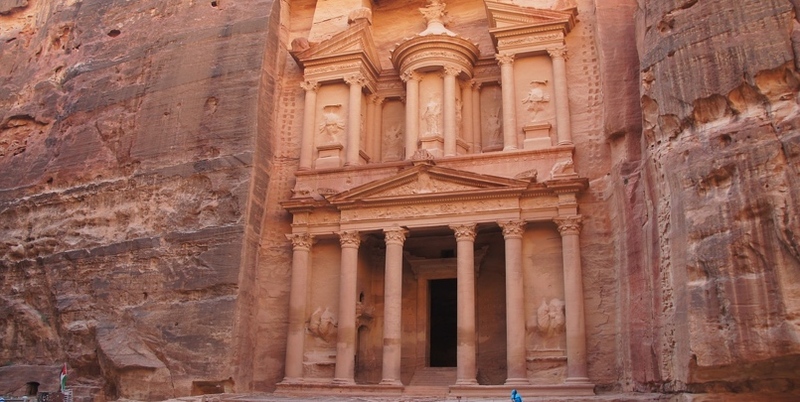 Take advantage of an open entry ticket to Petra on the second day, allowing you to explore at leisure, visit the Monastery, photograph the site at dawn, or take an extra guide for the day to get more historical depth. 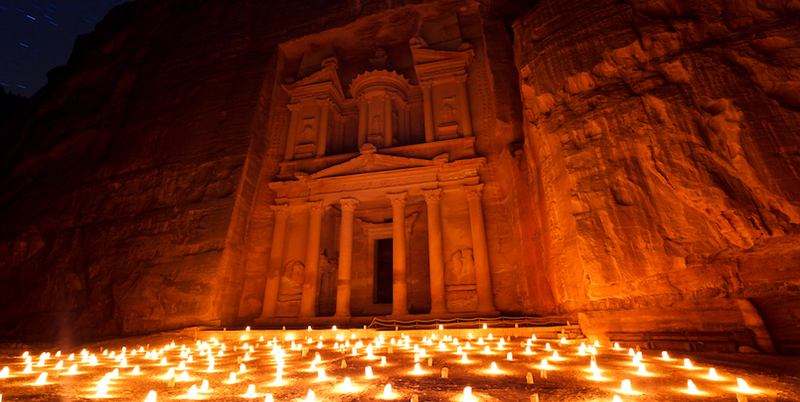 Petra 2 day tour from Aqaba includes – entrance fee to Petra, two days of transportation, guided tour of Petra, overnight in 3-star hotel or Bedouin Campsite, breakfast, lunch on day 1. Upgrade to 4 or 5-star hotels are available, pricing depends on the season.